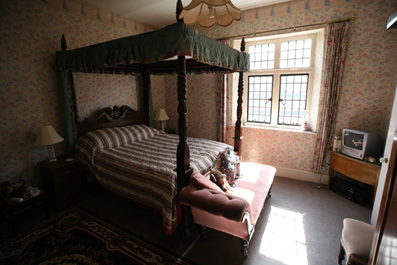 The Castle is a family home but guests can stay bed and breakfast. All rooms are en-suite with free wi-fi. 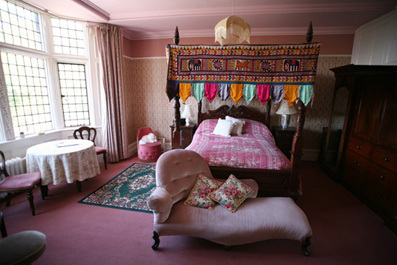 All rooms have a colour TV, hair dryer and tea making facilities.